The 18-year-old Iraqi asylum seeker accused of the Parsons Green train bombing had told an immigration centre that he had been ‘trained to kill’ by Islamic State, jurors at the Old Bailey heard. He told the immigration officials during an interview in January 2016, 20 months before the bombing, that he had been forced to join the terror group after militants threatened to kill members of his family, The Telegraph reports. Hassan alleged that he was training along with 1,000 other Iraqis and spend four hours a day in a mosque. He claimed that he was freed by Iraqi soldiers after they took control of the area. He denies that he was sent to Europe to commit acts of terror. 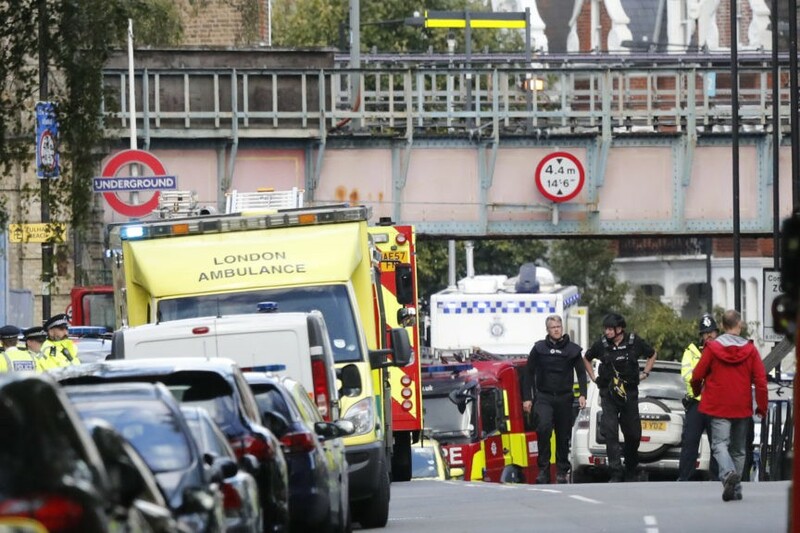 The asylum seeker, who entered the country illegally in October 2015 in the back of a lorry, claiming to be 16, is on trial for the attack on the Parsons Green tube train when a bucket bomb partially exploded, injuring 3o. He is charged with attempted murder and causing an explosion. 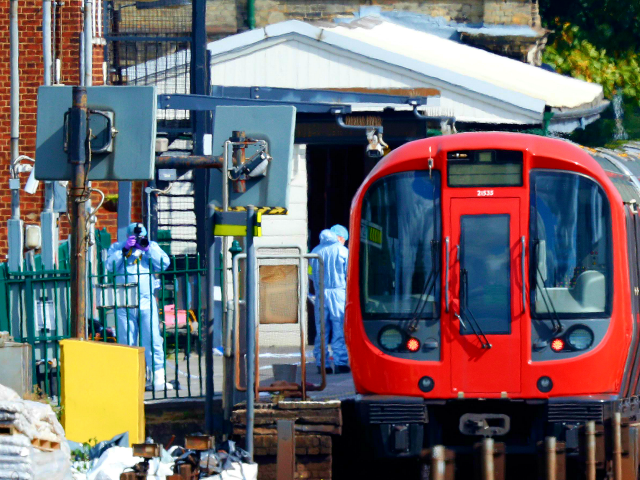 Prosecutors allege he built, set, and deposited the bomb on the District line train on the morning of September 15th, 2017. No terror-related charges were made against him. On the second day of the trial, jurors watched CCTV footage allegedly showing Hassan leaving one stop earlier at Putney Bridge Station and further footage reports to show him boarding the top level of a double-decker bus heading towards Earl’s Court. CCTV allegedly shows him looking out of the window as he passes Parsons Green Station; the prosecution invited the jury to consider if the accused did so in order to see the carnage and panic unfold. The court also heard that a charity worker, who speaks Arabic, allegedly heard the defendant listening to a “call-to-arms” song on his mobile phone whilst he was staying at a Barnardos children’s home after his arrival in 2015. The jury also saw video footage which showed the explosion and ensuing panic on the train immediately following the blast, with one bomb victim telling the Old Bailey that his head was “engulfed in flames”. Stephen Nash told the court that upon arrival at Parsons Green there was a “loud bang”. “There was a blinding flash to my left and I was engulfed in flames,” Mr. Nash said. Another victim, Aimee Colville, described a “wall of glass” coming towards her. “I don’t know if I physically got myself down or if I blacked out, but at that point I noticed a flame come over my right side,” Ms. Colville said. “That morning I had curled my hair and I had put hairspray in my hair, so when the flames came over me my hair immediately caught fire,” she added. Another woman, Lucinda Glazebrook, said that she felt the heat of the fireball on her face. “I kept touching my face and feeling the back of my hair and my hair was coming out in chunks,” she said. The Iraqi’s asylum application was still being processed when he was accused of planting the homemade bomb. He was living with foster parents Penelope Jones, 71, and her husband Ronald, 88, at the time. The elderly couple had been awards MBEs for their work for children and family services after fostering hundreds of children. They came out of retirement to foster and work with refugee minors. Hassan denies the charges. The trial is ongoing.